We strive to provide the highest level of service to our clients. Our goal is to improve our customer service, knowledge and capabilities on a continual basis while working hard to stay ahead of our clients’ needs. Our team takes personal pride in their work and client communication. We do what’s right for our clients and look forward to working on your next project! With our in-house teams of civil, tower and site integration experts, Blue Sky Communications delivers turnkey wireless construction services. We can manage some or all aspects of a network project. Our expert teams ensure your goals are met to support bringing your newly upgraded network online. Blue Sky Communications is an industry leader in the deployment of small cell and DAS networks. We continue to stay at the forefront of technology. Blue Sky provides cost-effective staff augmentation services to mitigate client’s costs while providing the expertise their projects require. 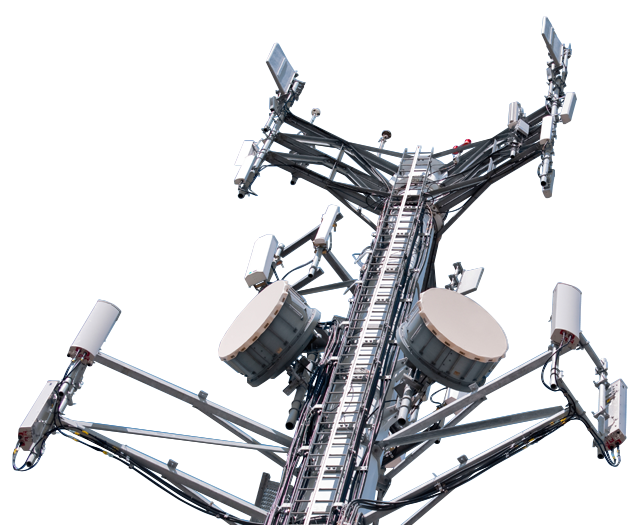 At Blue Sky Communications, we are focused on delivering reliable and innovative wireless construction and techincal services. Early in our company’s development, we recognized that challenges lie in finding partners who value quality, integrity and hard work. In response, we built our company with high standards and long-term partnerships in mind. At Blue Sky Communications, we strive to exceed our customers’ expectations on a consistent basis, and our business has grown rapidly as a result. Now, with national reach and an excellent team including some of the best and brightest in the industry, we’re ready for new projects and partners.